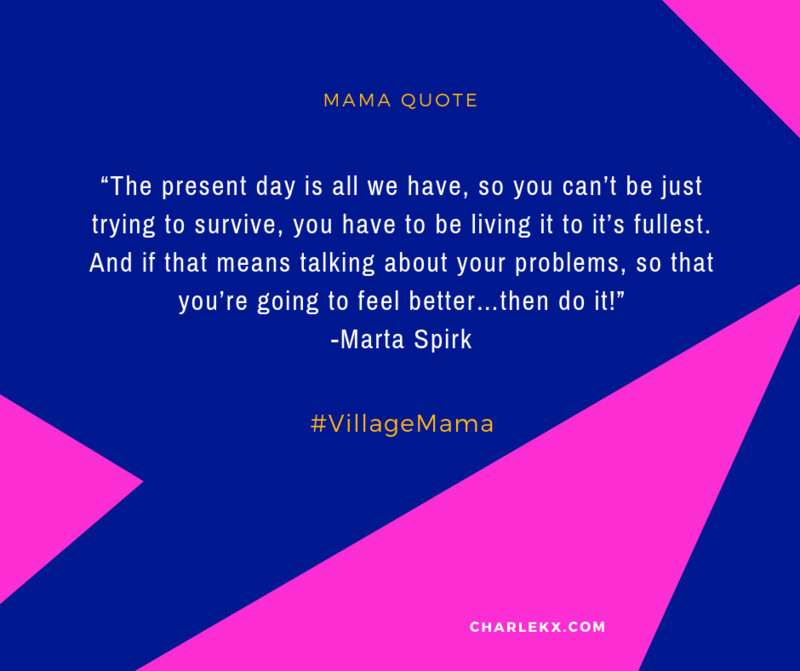 Our guest on this episode of Village Mama is Marta Spirk, a mom of 2.5 year-old triplets and a health & success coach. She works closely with moms and mompreneurs to help them find their path and purpose by identifying their passion and talents. After being a teacher/tutor/mentor for nearly 20 years, motherhood opened up a new doorway into encouraging and motivation moms to believe in their power and have more fulfilling lives. Marta is keeping it real with us in this episode about ‘Healing, Wholeness and Trying to Live Out Your Mompreneurship Dreams’; we also discussed the joys and challenges of parenting multiples and a bit about the Enneagram. We’re grateful to you for sharing your story mama!